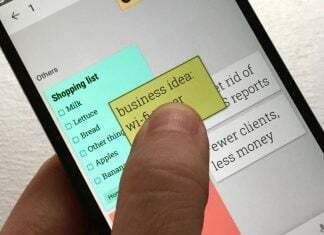 A new LG smartphone has been spotted on Sprint’s website, potentially leading to a successor to the LG Optimus G. Found with the model number LS980, the handset looks to run Android 4.2.2 Jelly Bean and feature a Qualcomm Snapdragon 800 processor. Additional details are found to include 2GB RAM, 32GB internal storage, a 1920x1080p HD display, and rear 13-megapixel camera. It’s ugly stuff, but you can piece the details together out of this build.prop info page. Also, the Bluetooth SIG has some information that seemingly confirms some of the details. 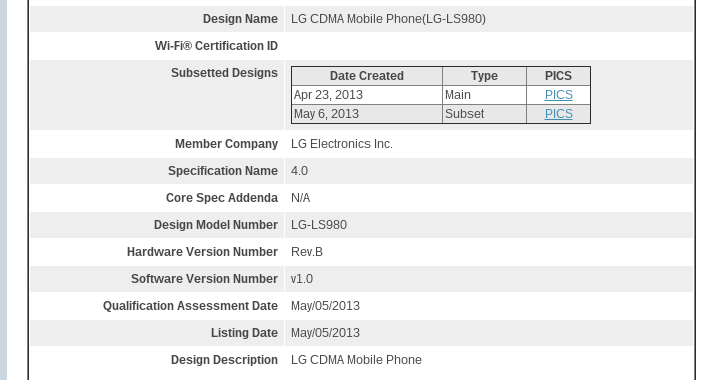 Looking ahead, we’re likely in for an Optimus G2 and not the Optimus G Pro.